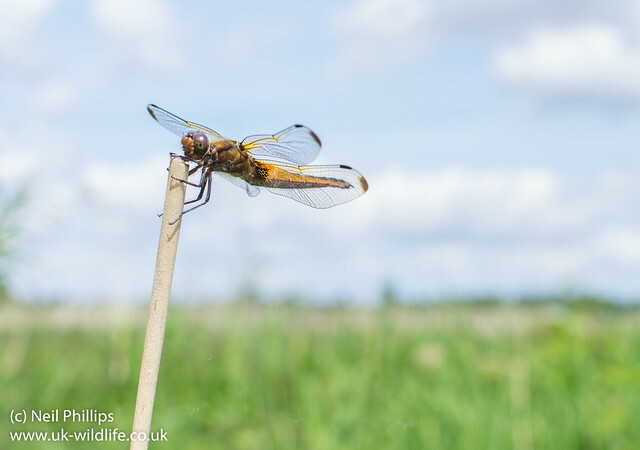 Last weekend I spent a couple of days at Strumpshaw Fen RSPB reserve enjoying the invertebrates there. 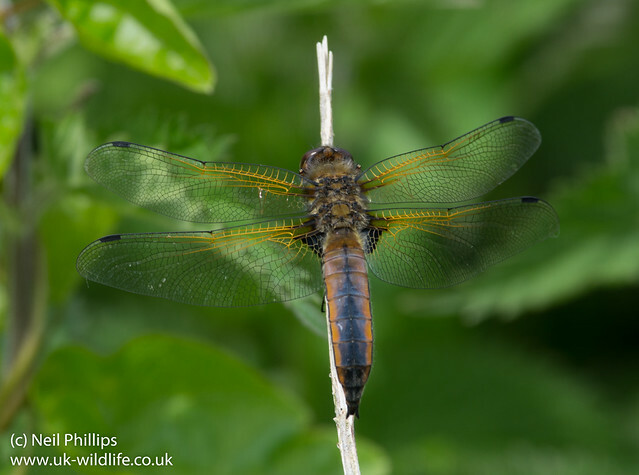 One of them was the scarce chaser dragonfly, Libellula fulva. 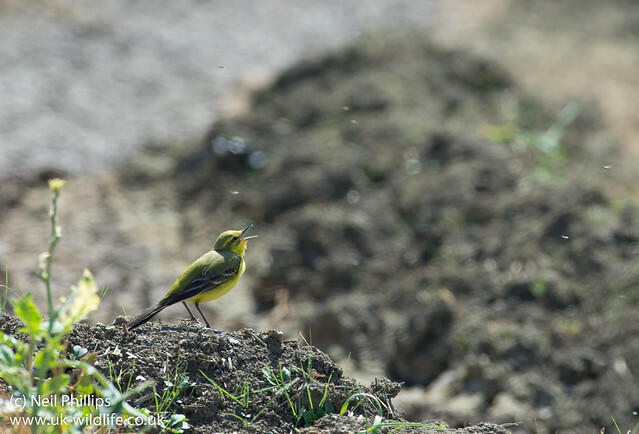 One was tolerant enough for my 35mm wide angle to be used. 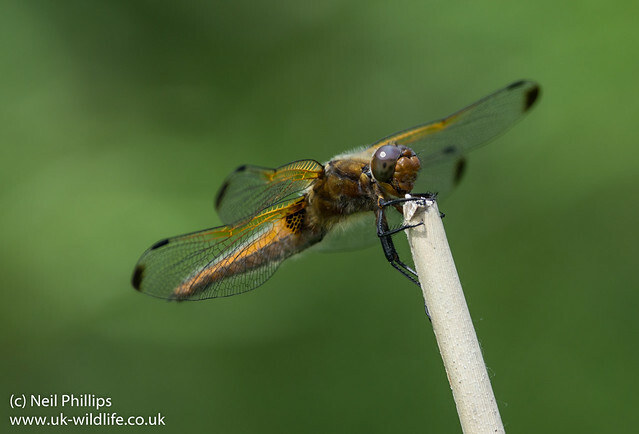 Though a bit awkwardly angled for the ‘traditional’ top down shot, as was this maturing male. 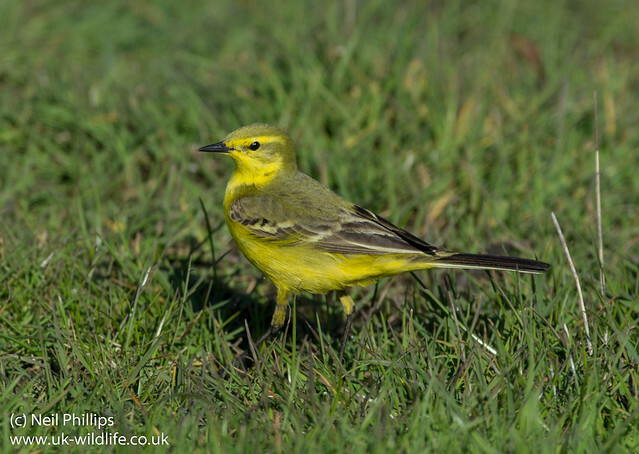 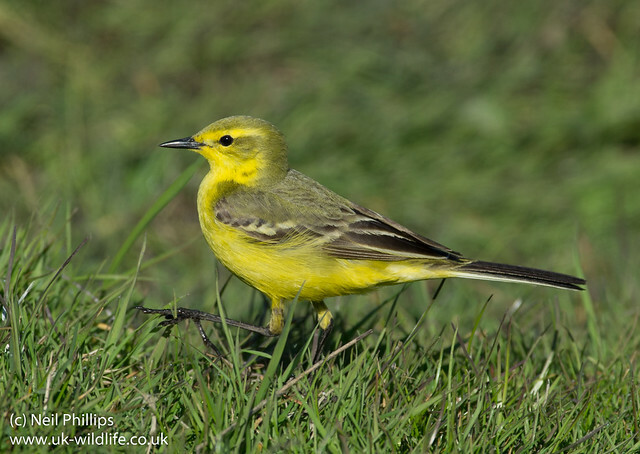 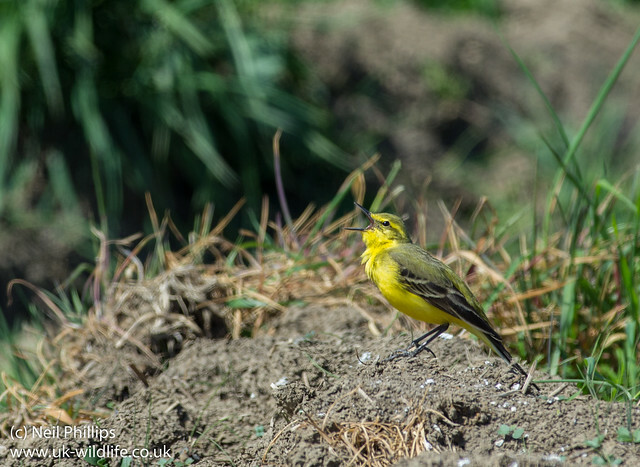 Another bird I found on my May trip to Sheppey was the yellow wagtail. 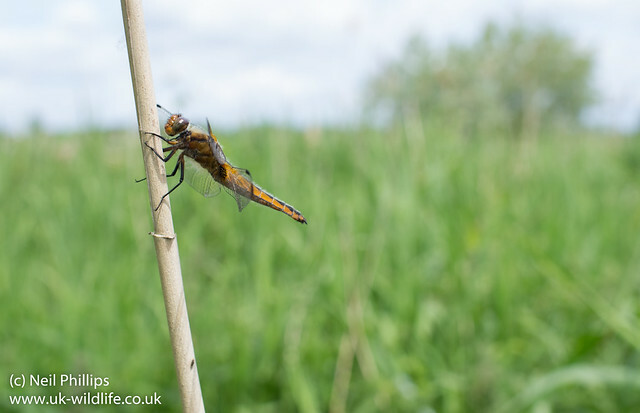 This one was fluttering Elmley marshes. 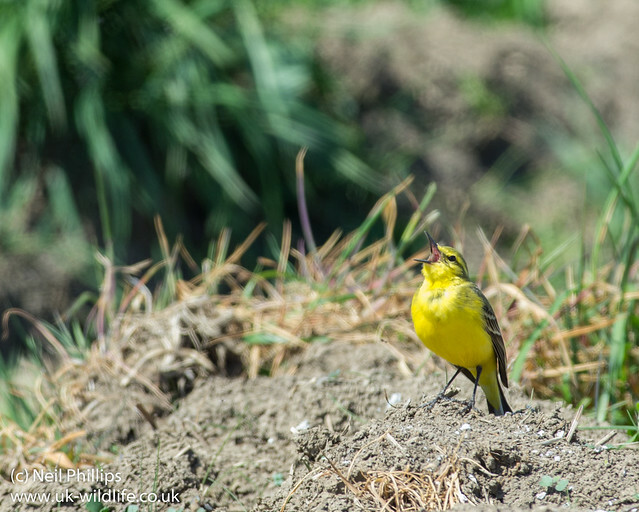 Later elsewhere on Sheppey I found 1 singing.